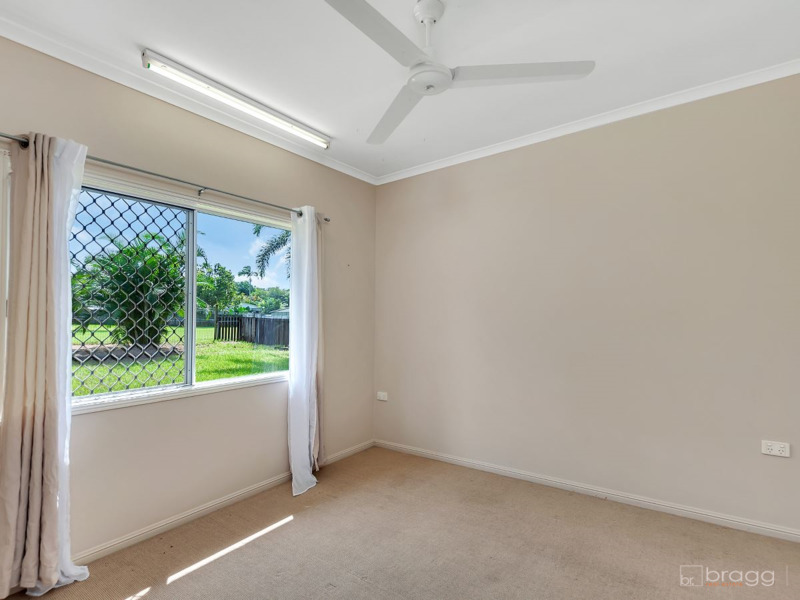 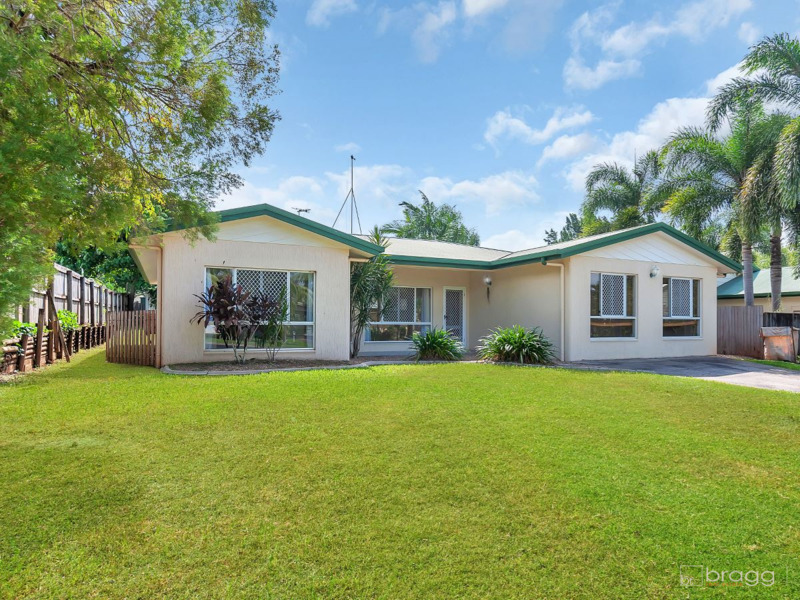 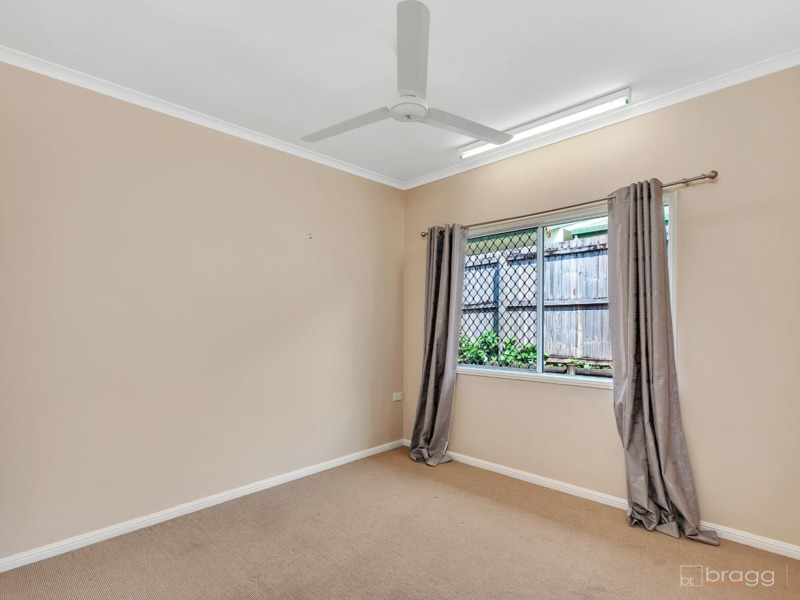 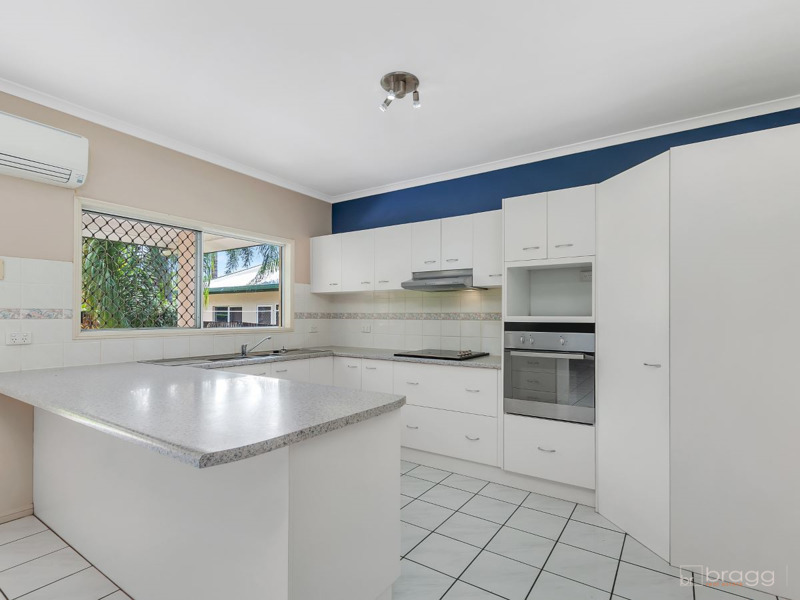 Situated on a great 700m2 allotment, this solid home is perfect for the growing family, first home buyer or retired couple looking for an easy-care place to call home. 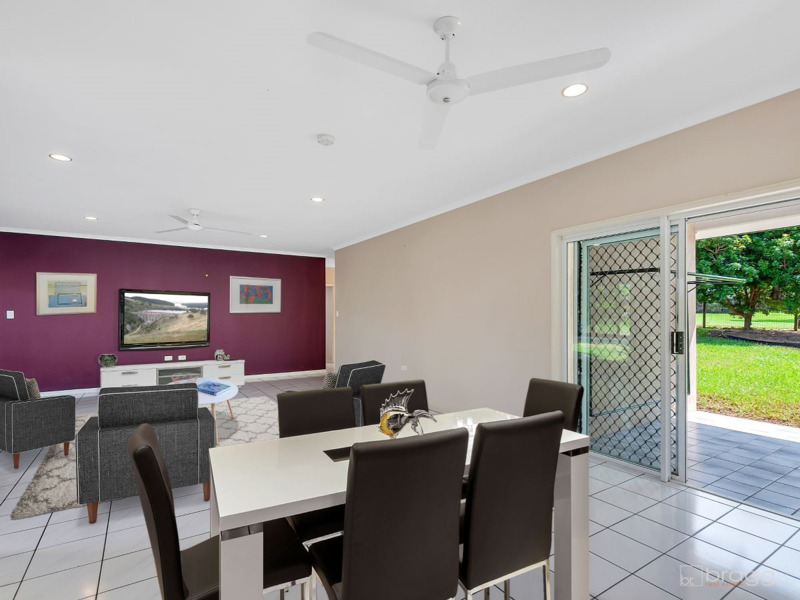 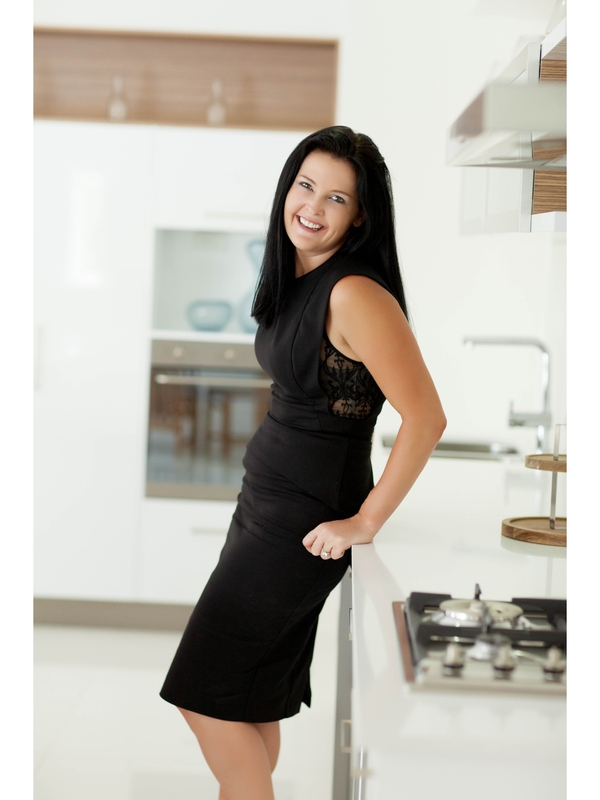 Upon entry you are welcomed to a light filled and open plan living, dining and gallery style kitchen that contains bonuses such as sleek cabinetry, ample bench space and quality appliances. 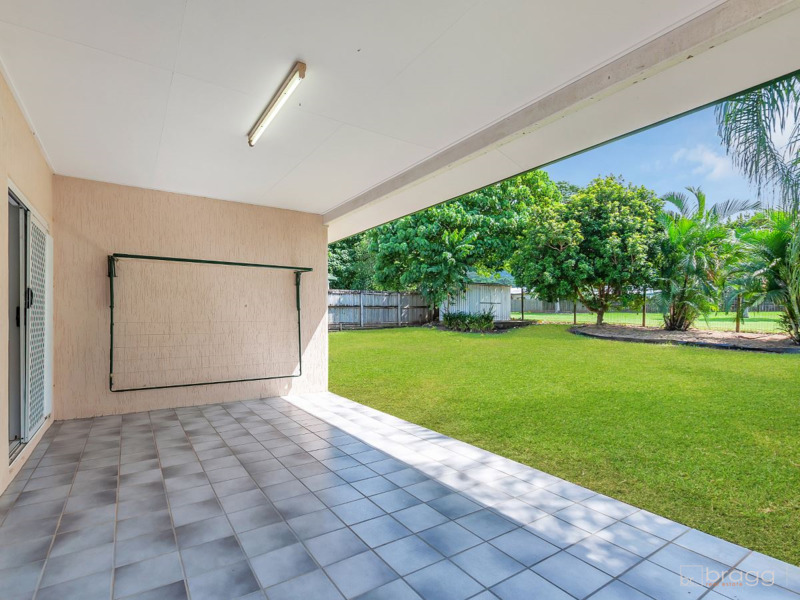 This open plan layout spans effortlessly to an undercover patio and expansive fully fenced backyard, perfect for children and pets. 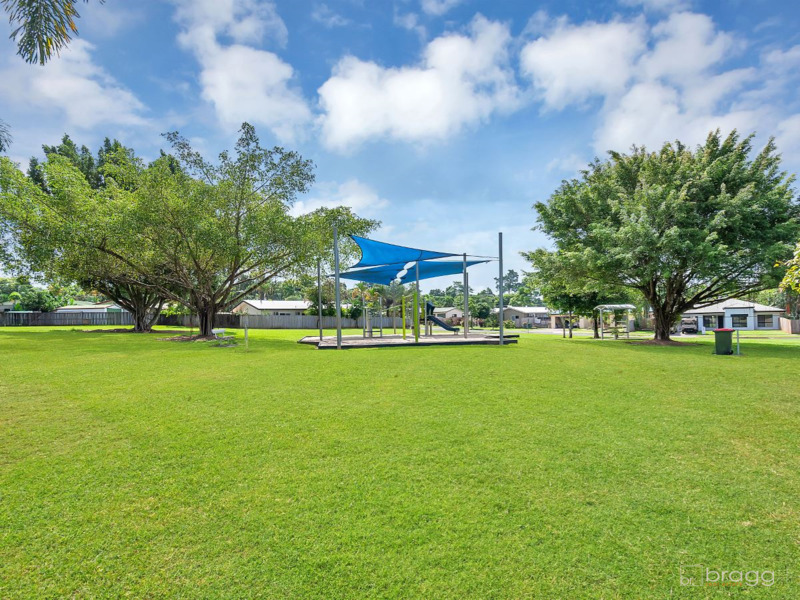 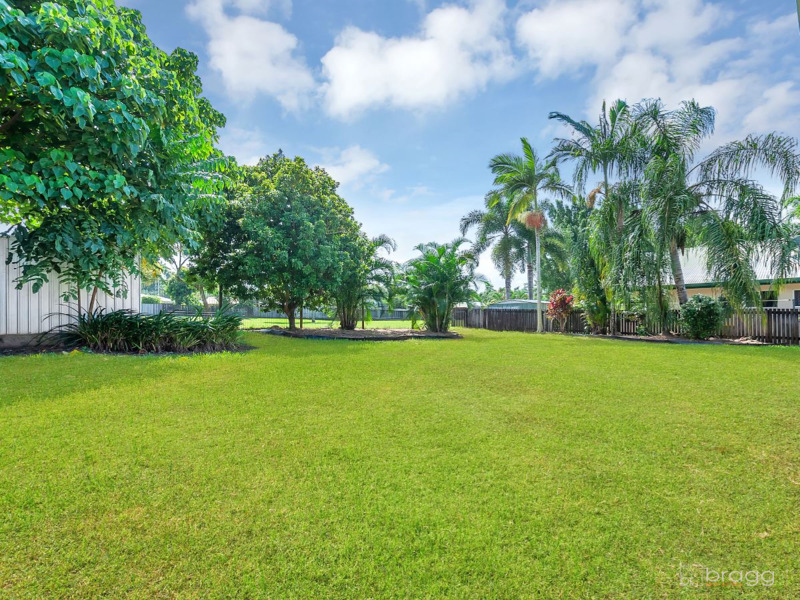 The backyard of this property also contains enough space to add a pool or large shed, and backs on to beautiful parklands with a playground. 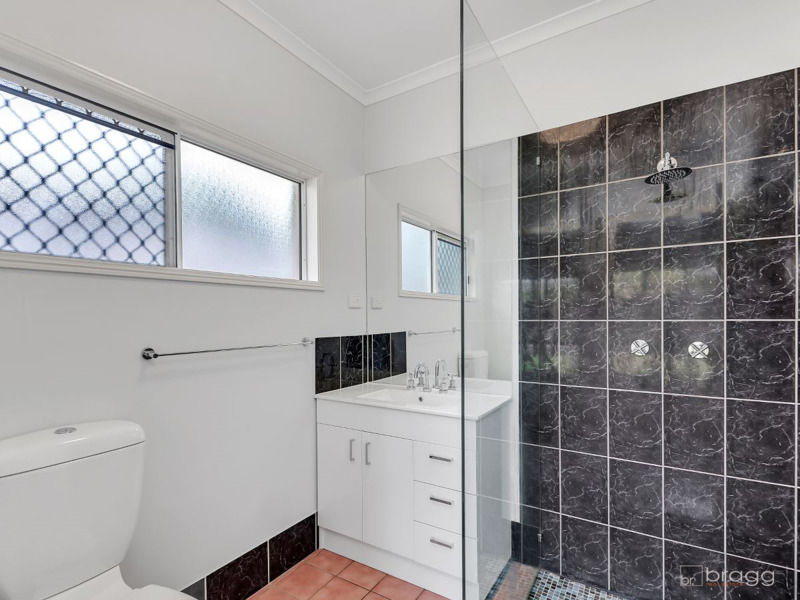 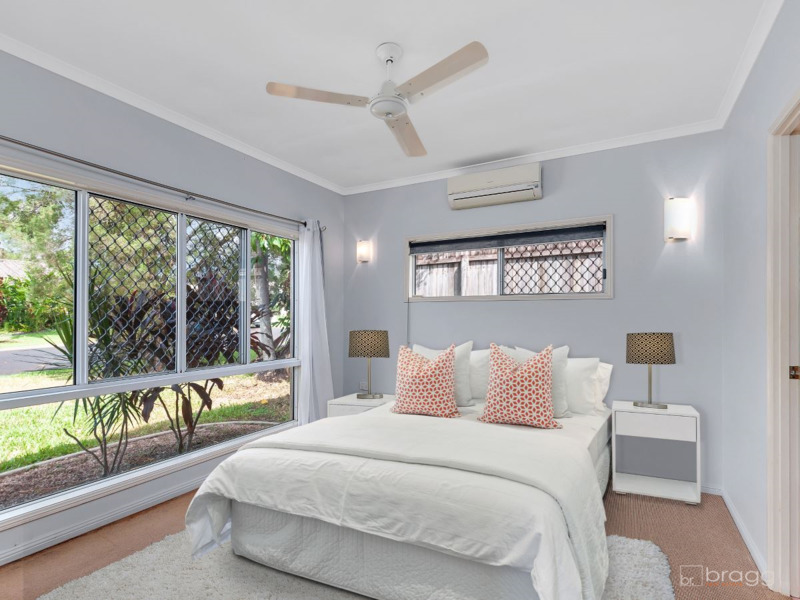 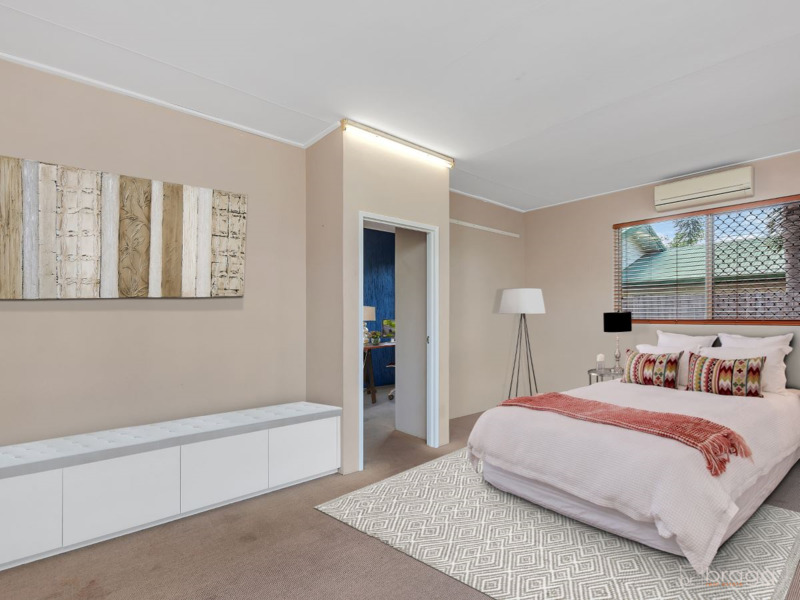 Spacious and completely low maintenance, the property contains four generously sized bedrooms with the master providing the convenience of a private ensuite and walk in robe. 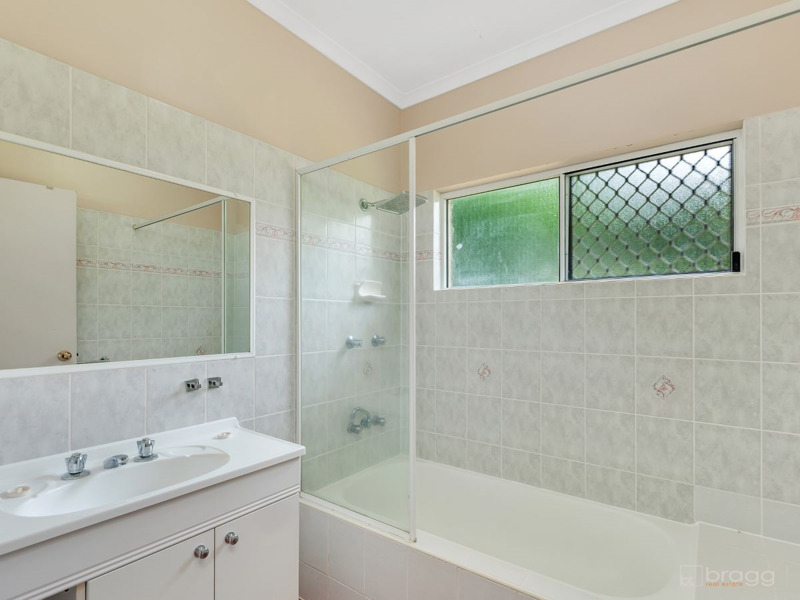 Located in Mount Sheridan, this property is perfectly situated close to local shops, an array of schools, parklands and other facilities.